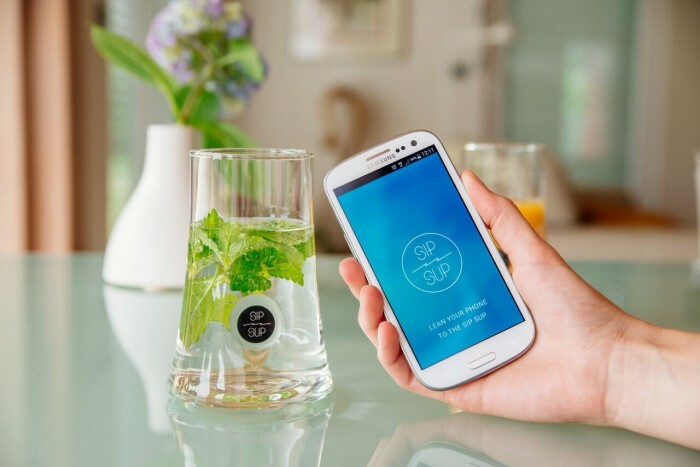 Dubbed “the first social drinking glass”, SipSup is the perfect blend of lifestyle and social technology to revisit photo and video memories from your smartphone, all while enjoying your favorite beverage. 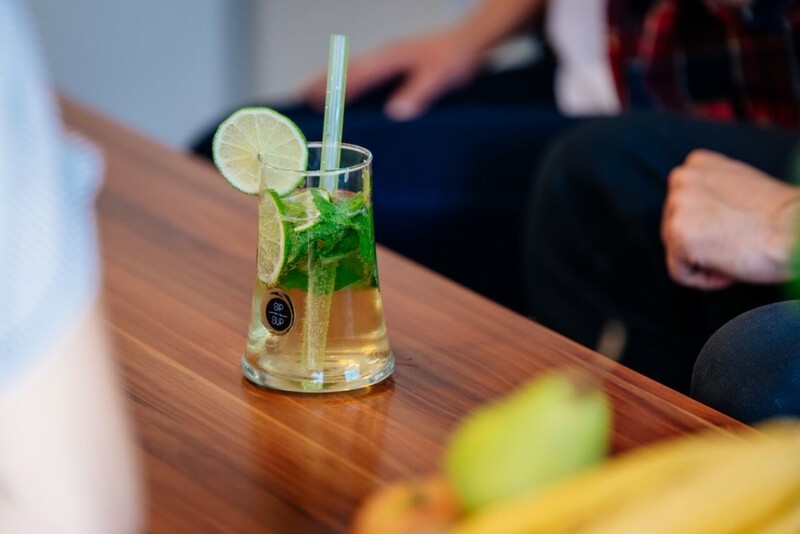 Handcrafted in collaboration with Slovenian glassworks Steklarna Hrastnik, the SipSup is a 3D-printed, curve-shaped design with a ripple-designed base. This 16 oz. drinking glass (10-times stronger than regular glass and dishwasher-safe) boasts a special talent in the logo. Through the SipSup app (free on Android and the App Store) on your smartphone, the drinking glass displays your favorite photos and videos – from random moments to custom galleries, such as public (able to share with others) and private folders. Tapping your smartphone to the glass (on the logo is a NFC chip for Android and a visual ID for iOS) instantly displays the image or plays the video from your phone. You can also ‘drop’ photos and videos into the SipSup, saving them for viewing in the future. Now that’s a picture-perfect drinking experience. Just make sure no one hijacks your phone – we’re sure there’s a few photos you want to keep to yourself. Pick up your own SipSup, now on Kickstarter.